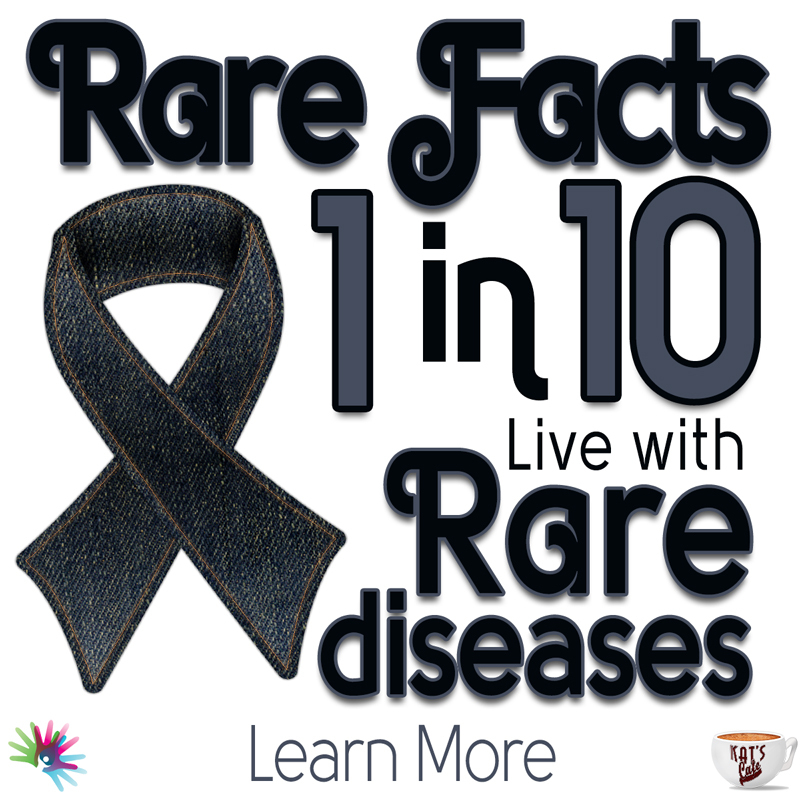 Rare Diseases Affect more people than Cancer and AIDS Worldwide. 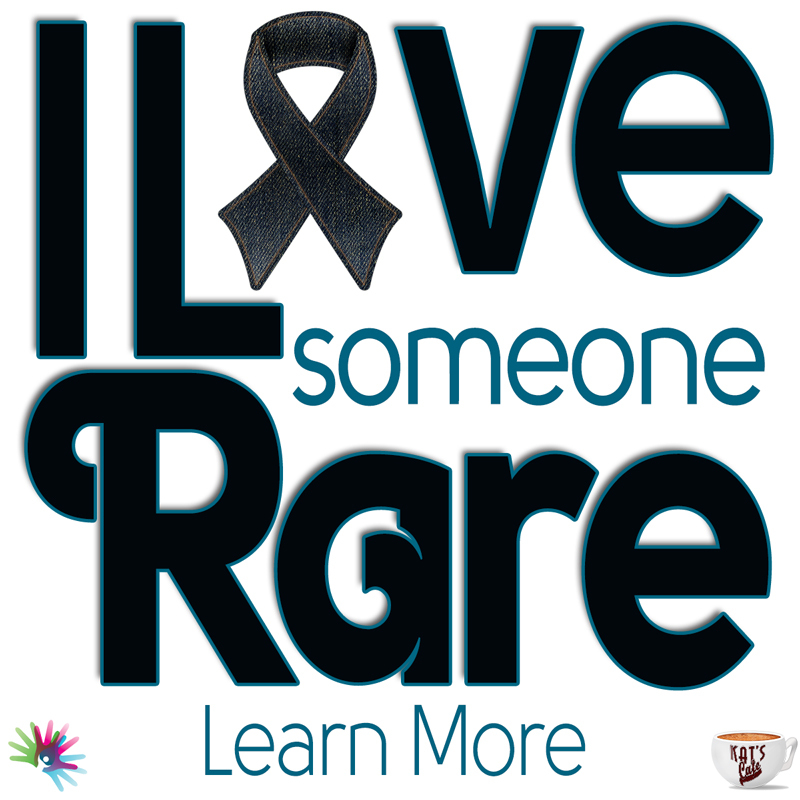 Chances are, you know several people with a rare disease, or who love someone with one. And if you didn’t already, you know my family now. My husband and all three boys share one rare disorder, called Axenfield-Rieger Syndrome. My youngest also has another rare disease called Miller-Deiker Syndrome. Advocacy is a shared opportunity to help others understand the impact all Rare families face. But it all starts with learning more. The following websites are amazing resources for those who want to learn more, join in advocacy efforts (for Rare Disease Day or every day), or find out about a specific rare disorder. Are you a parent or caregiver and want to learn more? Are you overwhelmed or need help navigating this new diagnosis? Please don’t hesitate to reach out to me on social media and I will be happy to personally help connect you with the appropriate resources (see bottom of page for links). 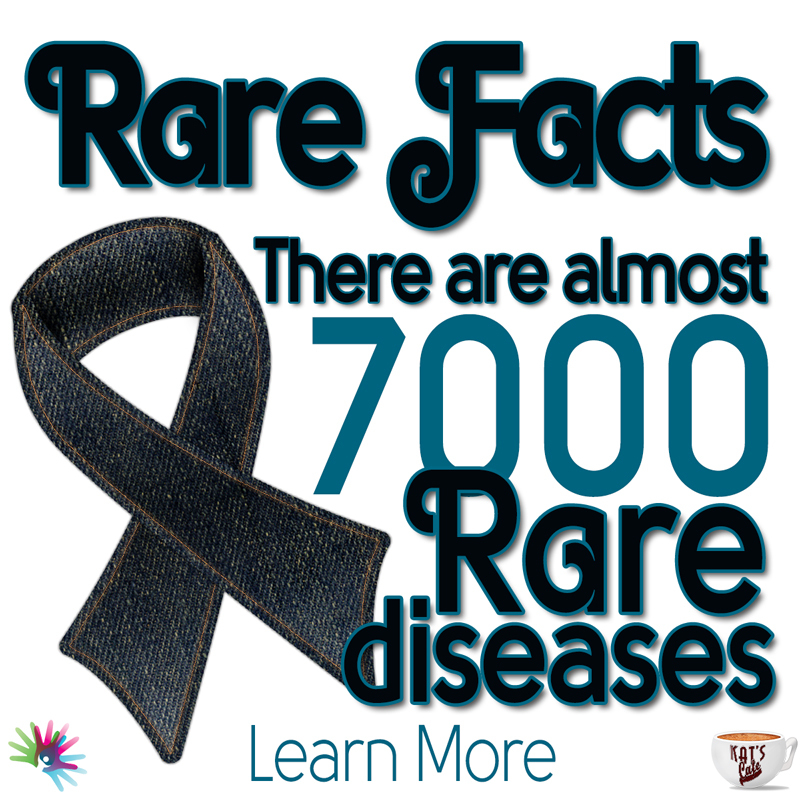 Worldwide rare disease resource with general information on identified rare diseases. Worldwide site coordinating Rare Disease Day. 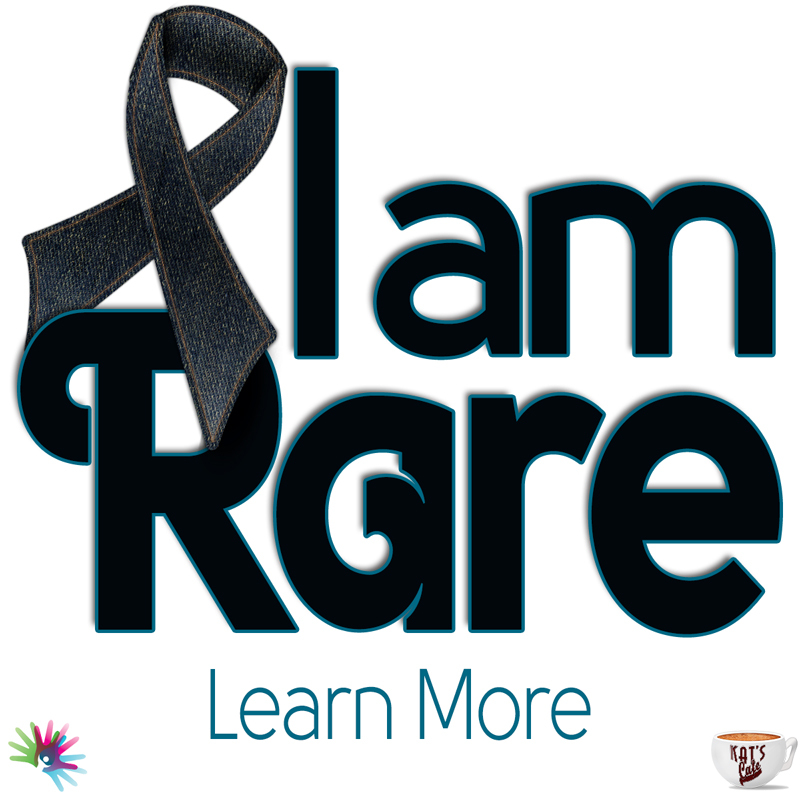 Find information on identified rare disorders.